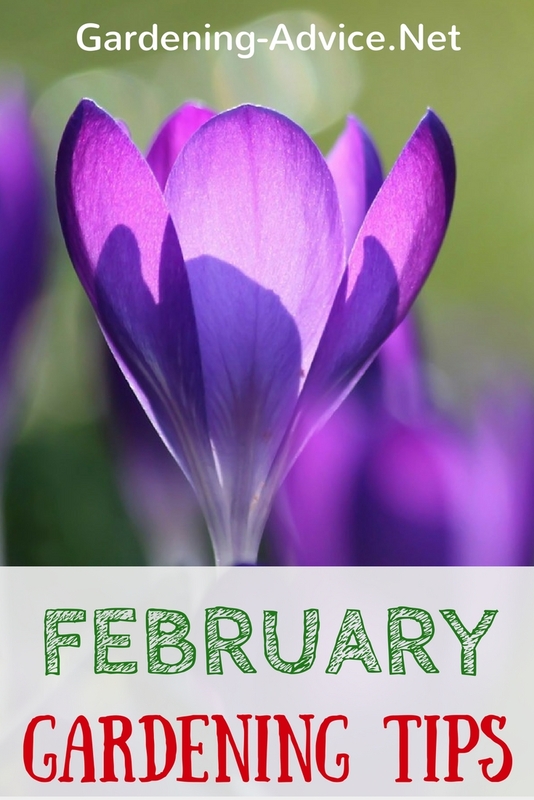 Your February Gardening Tips are here! 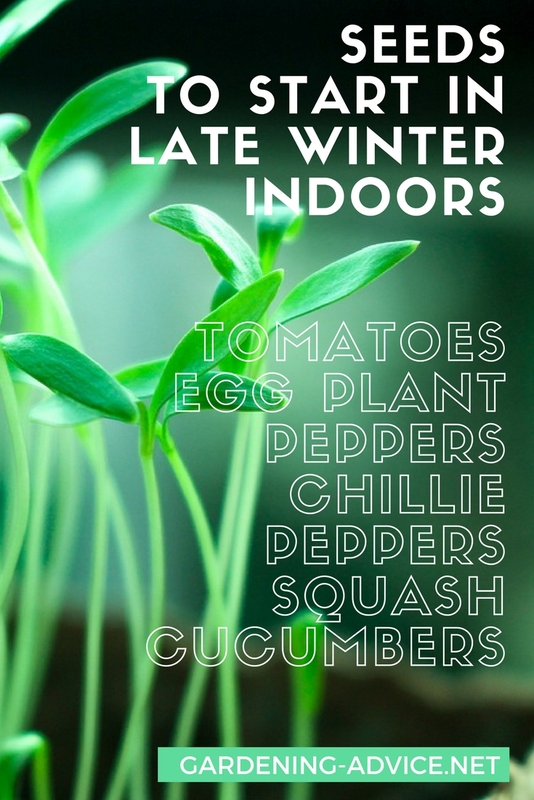 Here is what to do in the garden in late winter! It is finally February and we slowly start seeing a bit of new growth in the garden here! We are probably more advanced here because of our climate in SW Ireland which is generally mild with little frost. The first daffodils are out with flowers and the hydrangeas are sprouting the first tiny leaves. Also in our tunnels, we can see the first signs that the days are getting longer. Yay! Overwintering plants like perpetual spinach, kale and sprouting broccoli are showing tender young shoots and leaves! We are harvesting the tender salad leaves from a sowing made last September. We grow Mizuna, Mibuna, Ethiopian Kale, Mustard Leaves and Arugula over the winter in our tunnels. The growth nearly stops during December and January but with the day length slowly increasing we see some nice growth coming on! We will soon start off the first seeds in the tunnels. I am still holding off for a little while having learned my lesson! Our tunnels are not heated and depend on solar heat entirely. 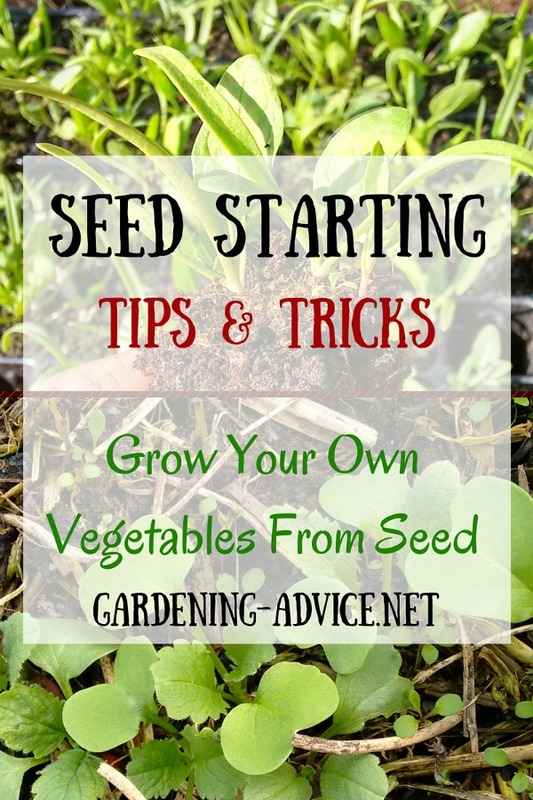 Sowing the seeds too early means slow and uneven germination. Often big seeds like e.g. spinach or peas are getting eaten by mice before they germinate. So I will wait until the end of the month for sowing in the tunnels but we will start some seeds indoors. The first ones to be sown now will be tomatoes. They just need a long growing season and if they are not started off early there won't be a ripe tomato until September! 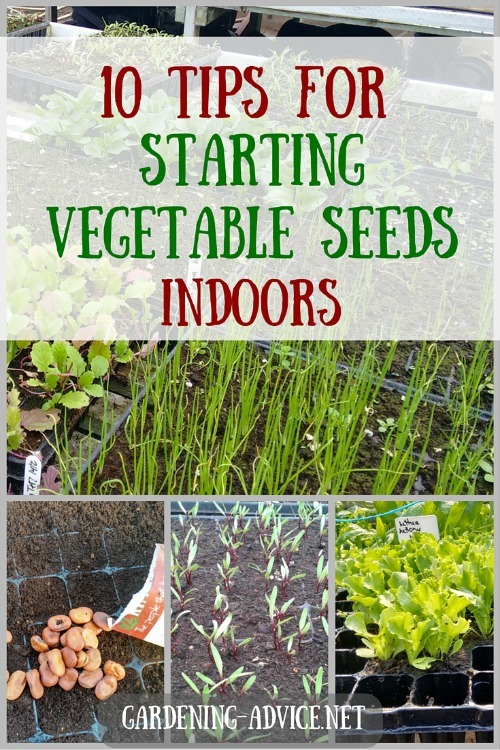 Of course, you can use window sills, conservatories or a porch for starting some early seeds indoors. Check out this page for what you should start off now. A lot of plants can be pruned now. This includes climbers like Wisteria and summer-flowering Clematis. Siberian Dogwood benefits from having the shoots cut back hard. You will have nicer colored shoots for the next winter season. Winter flowering shrubs can be pruned after they have finished flowering. This includes winter jasmine, winter flowering Viburnum or winter flowering heathers. 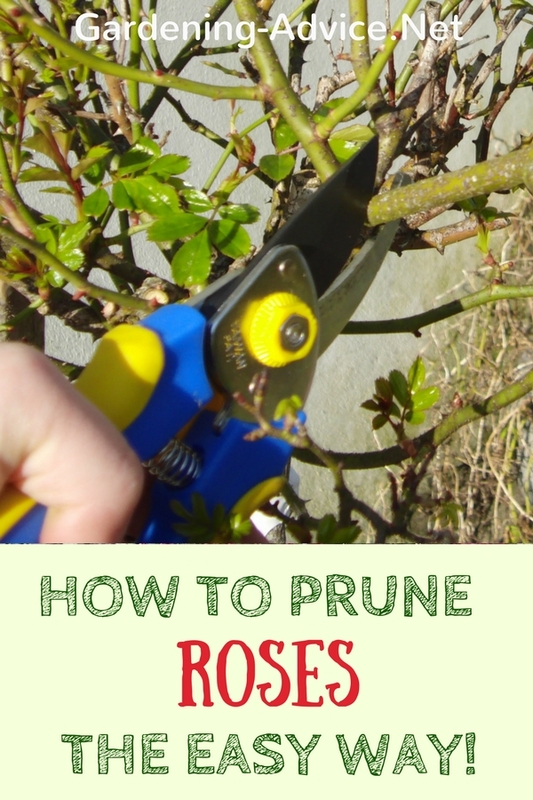 You can still prune roses for a nice summer display. Grasses should be cut back before they start growing again. Cut them off just above soil level. Fruit trees like apple or pear should be pruned before they start rising their sap. Hedges should be trimmed before the birds start nesting. Prune autumn fruiting raspberry canes now. This encourages the production of new canes for a good crop. 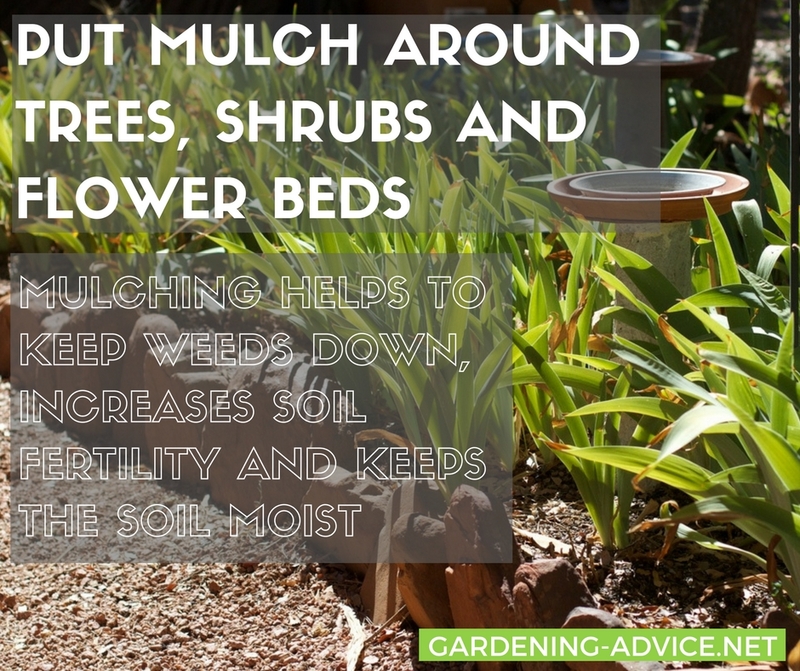 Mulching helps to keep weeds down, increases soil fertility and helps to keep the soil moist. Remove weeds and grass before putting down any organic matter. 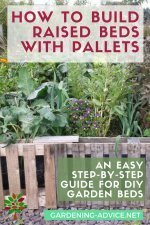 If your soil is very weedy cover it with a layer of cardboard before putting on the mulch. This should kill most weeds before the cardboard is broken down. Beds can be prepared now to be ready for spring. Remove weeds and cover the beds with a couple of inches of compost and ideally a bit of mulch. There is no need to dig. Check out our No-Dig page and save yourself some hard work and backache! 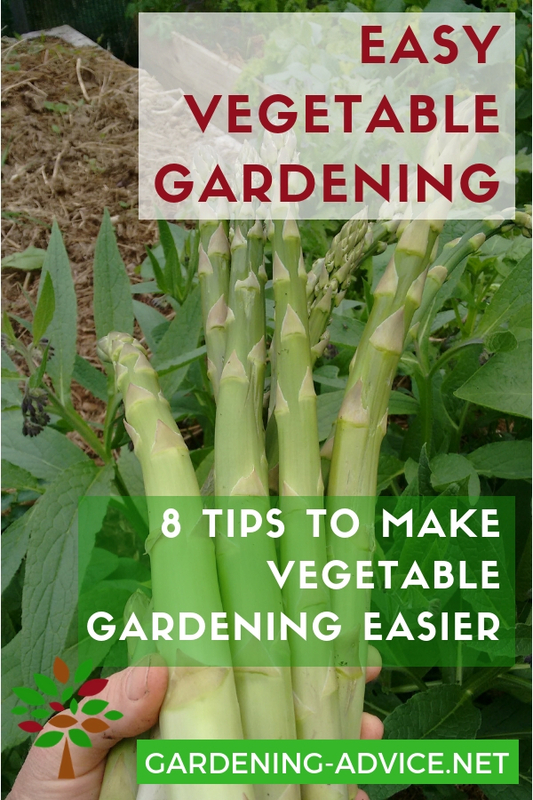 Asparagus and artichokes respond well to compost and mulch around them. Fruit trees can also be mulched now. You can still plant onions, garlic or shallots from sets if your ground isn't frozen. These vegetables are very tough and cold tolerant but a covering with garden fleece will still help them along. Houseplants will benefit from being potted in a larger container with fresh soil before the growing seasons starts. Check them for pest and diseases and remove dead leaves. 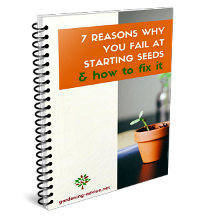 You can slowly increase watering and feeding as growth picks up. What Else Is There To Do In The Garden In February? 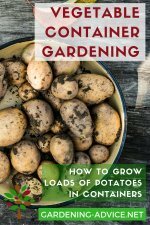 Have You Ordered Your Seeds And Seed Potatoes? 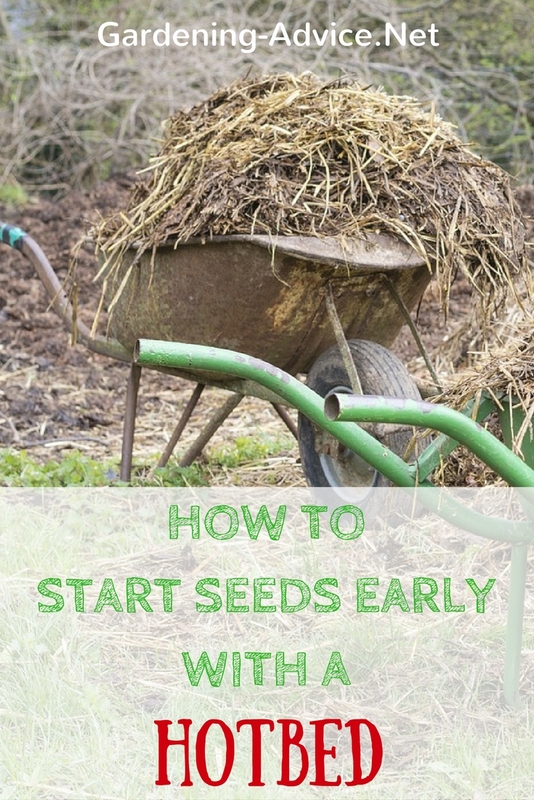 If you haven't ordered your seeds yet...it is time to get going! 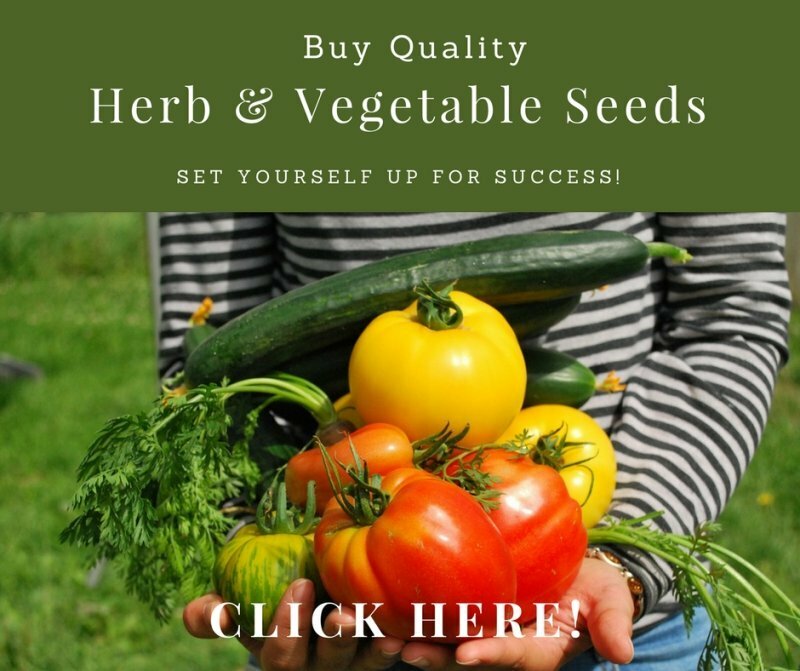 Check out SeedsNow for a great selection of herbs and veggie seeds. Also consider ordering onion sets, seed potatoes, and asparagus crowns.